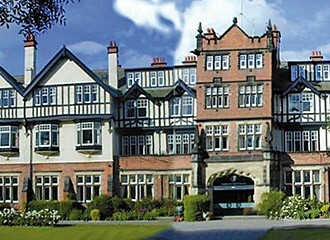 At Harrogate Ladies’ College, we believe that the step from GCSE to A level study marks a new and exciting era for students – a time for discovering new depths of knowledge and developing new styles of learning. Our A level curriculum is designed to encourage students to work and think more independently and to prepare them for University. 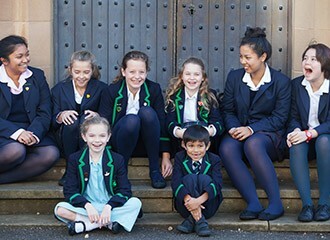 Naturally, A level study is also more rigorous and challenging than GCSE study, however our highly qualified and dedicated academic team works with students and helps them to achieve the very best results they can – in fact we were home to the top results in Harrogate in 2018, 2017 and 2016. 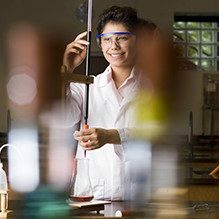 We offer a wide and diverse range of subjects at A level, taught in small groups. As with GCSEs, we believe that subject choice is a key factor in exam success. Studies at this level become more focused and in-depth and we encourage pupils to think about which subjects they enjoy, are stimulated by, and suit their individual learning styles. Our Sixth Form tutors also have expert knowledge of University courses and can advise on subjects required to gain access to specific University courses. In line with the introduction of new, more rigorous A level exams from September 2015, we recommend that pupils study 3 A level subjects or occasionally 4, depending on the subject choice. We believe that this approach offers the best opportunity to achieve top A level grades and to gain access to top Universities. As part of our A level curriculum, we also offer students the opportunity to undertake additional qualifications alongside their A level subjects. These additional qualifications are designed to excite and inspire students, enrich their learning journey, increase their academic portfolio, and enhance their University opportunities. Additional qualifications available include some GCSE programmes, as well as the Extended Project Qualification (EPQ – level 3). The EPQ is a pioneering qualification which is equivalent to half an A level and provides students with the freedom to undertake in-depth research on a subject of their choice – similar to a University dissertation. It enables students to work independently, to develop the research and analysis skills that Universities really value, and to explore a subject which truly inspires them! 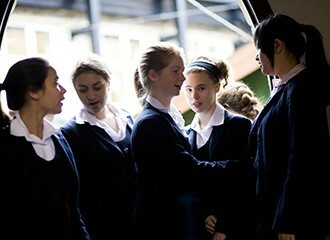 The A level curriculum at Harrogate Ladies’ College is challenging, stimulating and rewarding. We aim to inspire and nurture students so that they go on to the next stage in their lives equipped with the best possible qualifications and a passion for learning that will last them a lifetime.